Welcome to the all new DreamClix 7. 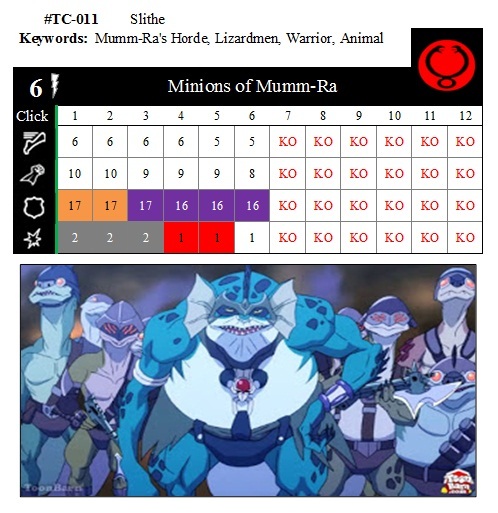 This is where I post ideas and rough dial designs of HeroClix figure based on random Manga, TV Shows and computer games. Also there is a my 7TV team update (now once a week and tagged onto this post). Oh and update news of changes to the DreamClix Dials Page. This weeks special is the Other section. This week DreamClix ideas are Hikari Konohana from Strawberry Panic; Pleinair from Disgaea; Voldo from Soul Caliber; the Soul Caliber team ability; and Ivysaur from Pokémon. 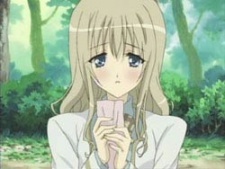 First off is Hikari Konohana from Strawberry Panic. A rather shy and quiet girl most of the time, Hikari tends to not be very outspoken and it usually takes a lot for her to say what is really on her mind. Much like Nagisa Aoi, Hikari is also a transfer student, arriving at Spica in the second year. In that same year, she joined the St. Spica Choir (also known as the Saintly Chorus) with her best friend and roommate Yaya Nanto. Later, she starts to develop a crush on Amane Ohtori, and they begin showing intense feelings of attraction for one another. She tends to be a physically weak girl who is fairly easy to be taken advantage of, much to her dismay. Unpleasant experiences related to her vulnerability seem to have inspired some fear of unexpected physical proximity in her. She does, however, have friends that look out for her well being. Hikari also seems to be very religious and can be seen praying within the church or at the Spica fountain with a statue depicting the Virgin Mary on the school grounds. Hikari is the roommate of Yaya and at the same time also their best friend. Just like Nagisa is to come to school again. From her personality, she is very shy and her spine is very unstable. If it is again uncertain times or not enough self-confidence has strengthened Yaya her back. Yaya also encouraged Hikari to join the St. Spica Choir, because they both have a passion for singing. She watches everything from a distance and has a minimal occurrence in the series, but despite her shyness she has a lot of friends. With Yaya, Tamao and Nagisa they meet will often find small tea parties. 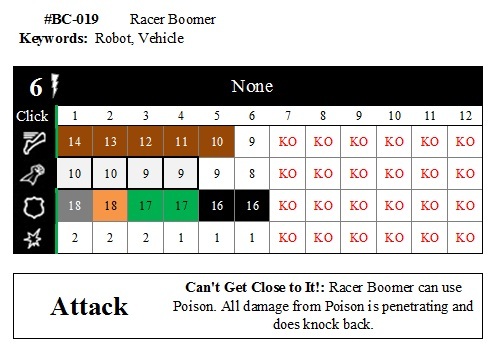 Particularly it has its focus on Spicas Amane down. By chance, gets the chance to meet them alone and get to know them a little closer. Ok I have never watched the anime or read the Manga so this will be a tricky one to do. Lets see, she should have a trait called "Supported By Friends" and a special called "Faith". Supported By Friends: Replace Hikari Konohana Defence value with the printed value plus the number of adjacent friendly characters that share a keyword with her, too a maximum of 19. Faith: If there is a character with the Divine keyword in play, Hikari Konohana can us Defend. She should have about three clicks of health and starting combat values of Speed 7, Attack 7, Defence 15, Damage 0 and Range 0. She should not have a team ability and her keywords should properly be Saintly Chorus and Spica. Next is Pleinair from Disgaea. 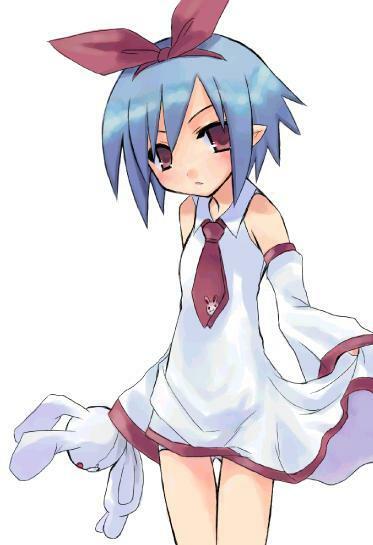 Pleinair is a recurring character in the Disgaea series. She was designed by Harada Takehito, the man responsible for designing characters in Disgaea and other Nippon Ichi games, and is considered to be his mascot. Her name is derived from the French words "plein air" which means "Outdoors". She is normally a NPC (Non-Player Character for those who do not know) that work at the Dark Assembly. In most Disgaea game she can become a playable character vir Unlocking or DLC (Downloadable Content for those who do not know). 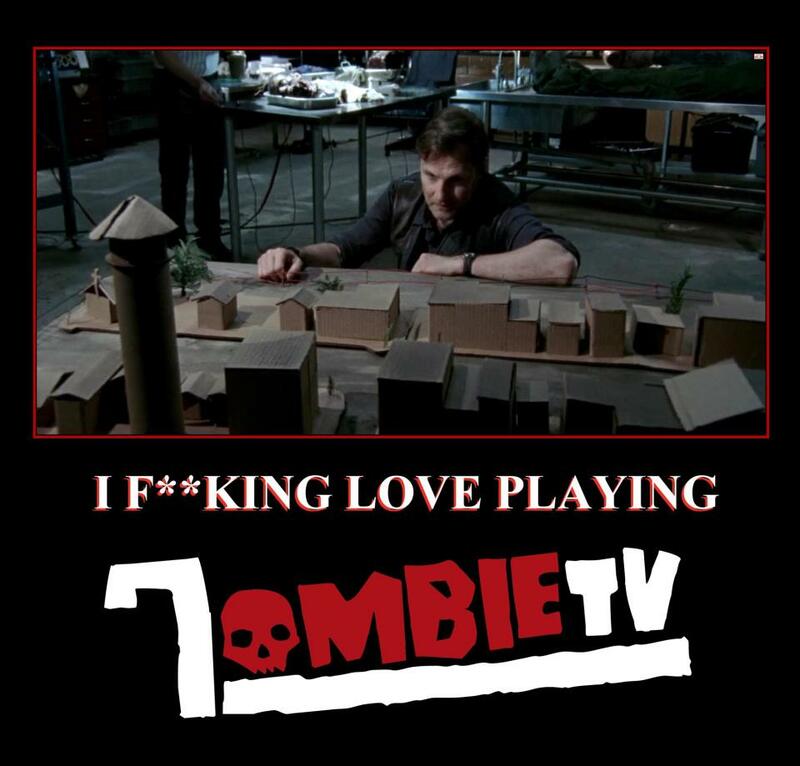 Ok I have never played this game before so this will be a tricky one to do again. She should have Preplex, Super Senses and Support. She should have about four or five clicks of health and starting combat values of Speed 9, Attack 9, Defence 18, Damage 2 and Range 0. She should not have a team ability at the moment but I might add a Disgaea and her keywords should properly be Dark Assembly, Kid and Mystical. 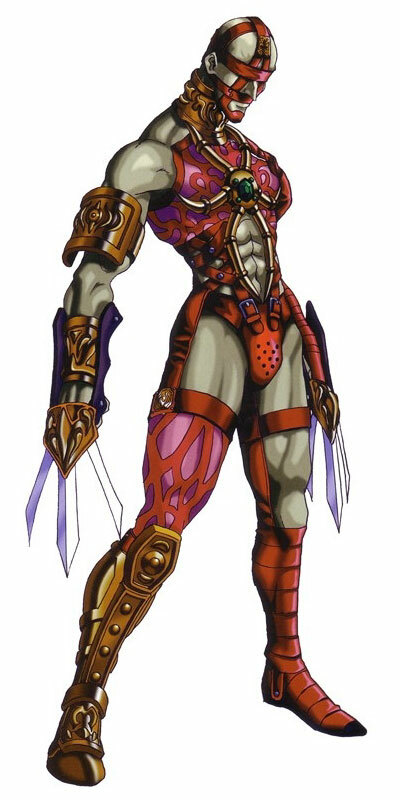 Next is Voldo from Soul Edge and Soulcalibur. Voldo is a character in the Soul series of fighting games. Voldo made his first appearance in Soul Blade and has returned for all the following sequels. Voldo first appeared in Soul Edge, offering the first insights of his unpredictable play style and mannerisms. Later, in the sequel, Soulcalibur, he gained many of his staple moves and traits that would later stay in his reappearance during following games Soulcalibur II, Soulcalibur III and Soulcalibur IV. He is one of the few characters to have been present in every version (either arcade or home) of almost all of the games in the series. Voldo remains one of the most known characters in the series because of his unique style and unpredictability. He also returned in Soulcalibur V. What lies in his soul is Allegiance. In Soulcalibur V's promotional material he is referred to as He Who Is Bound By Blind Allegiance. He should have a special called "Unusual Fighting Style", Blades, Poison, Combat Reflexes and Super Senses. Unusual Fighting Style: Voldo has Change, Leap Climb and Plasticity. This power cannot be outwitted, but each of the powers it gives can be outwitted individually. He should have about five or six clicks of health and starting combat values of Speed 11, Attack 10, Defence 18, Damage 2 and Range 0. He should have the Soulcalibur team ability and his keywords should be Martial Artist, Monster and Assassin. Next is the Soulcalibur team ability: Once per game per character, a character using the Soulcalibur team ability may choose one opposing character or all characters possessing a single chosen team ability; this choice can be made only once per game even if the character has used another team ability. 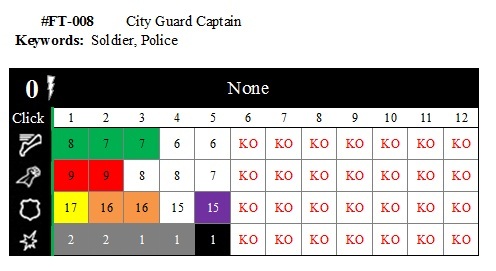 When this character attacks a chosen character, modify the chosen character’s defense value by -1. The next Other section idea should be I-No from Guilty Gear. Next is Ivysaur from Pokémon. Ivysaur, like its pre-evolved form, Bulbasaur, resembles a toad or a quadruped dinosaur, though the patches in its skin cause it to resemble a dinosaur more closely. After evolving from Bulbasaur, Ivysaur grows small fangs and has visible ear insides and pupils. Ivysaur's skin is also a little bit bluer than Bulbasaur's. 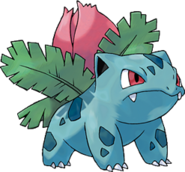 The most notable difference in Ivysaur's appearance, however, is that its bulb has changed into a pink flower bud with leaves extending. This flower bud is heavy, thus making its back legs grow strong and sturdy to support it, causing it to be unable to rise on its hind legs. In Sugimori artworks and game sprites, Ivysaur's eyes are red. In the anime, Dream World, and Pokémon Trozei!, its eyes are purple. Again, it has three toes or claws growing out of its legs. It's powers and abilities should be the same as Bulbasaur, but replace "EVOLVE into Ivysaur" with "EVOLVE into Venusaur" which is basically the same but turns Ivysaur into Venusaur. It should have about six clicks of health and starting combat values of Speed 8, Attack 9, Defence 17, Damage 3 and Range 4 two targets. It should not have a team ability and it keywords should be Animal and Pokémon. The next Nintendo idea should be Ash Ketchum from Pokémon. There is no DreamClix 7 next week. Hopefully the following week will be a double bill with the specials being Bleach and Code Geass. Now for this week's Dial Designs which are the Cosplay card of Piano Squall; Makaku first appearance body from Battle Angel Alita; Slithe from Thundercats; the Racer Boomer from Bubblegum: Crisis Tokyo 2040; and City Guard Captain from Fairy Tail. Now for the DreamClix Dial Design Page updates. This week I added (or will be adding after this post) four missing Other section dials, the Gatchaman team ability, three missing CosmicBreak dials, updated two Cosplay Deviants Cosplay cards and all the new designs from this post. Now for this week's 7TV Teams. This week was meant to be the upgraded 150 rating version my G.O.D.S. (Global Operation Defence Superheroes team. However, I thought both the two new characters were painted, but sadly one only had a base coat on. Face palm. As The next team, a new 100 ratings team, was not painted yet I will not do a team this week. There is no DreamClix 7 next week. 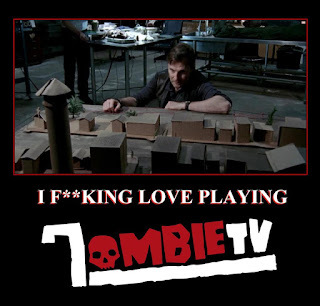 Hopefully the following week will be a triple bill with the upgraded 150 rating version my G.O.D.S. (Global Operation Defence Superheroes team, a new 100 rating team and the upgraded 200 ratings version of my Tau Invasion Force team. To make up for a leak of a team this week, here are some pictures of stuff I am working on.